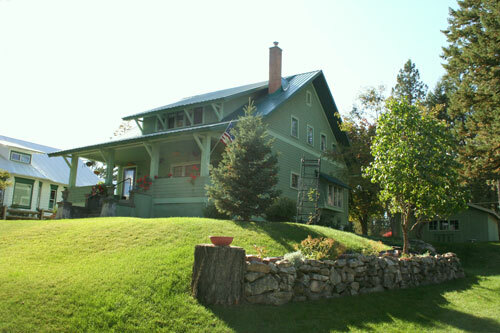 Welcome to DannyAnn's Bed and Breakfast in Newport, Washington located in the beautiful Pend Oreille River Valley. Our 1907 restored Craftsman is a short walking distance to our charming historic downtown and less than 1 mile to hiking, biking, water trails and year round outdoor adventures. We offer three tastefully comfortable guest rooms with private baths. Enjoy a delightful hearty, home style breakfast. Relax, renew, retreat, whether a vacation, travelling, romantic get-away or a business trip. Special occasion packages available. Open year round. Reservations highly recommended. Walk-ins welcomed.